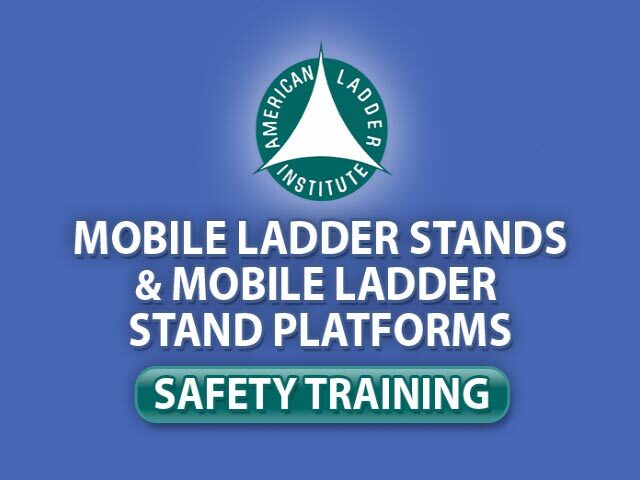 The American Ladder Institute offers a variety of free ladder safety training modules. 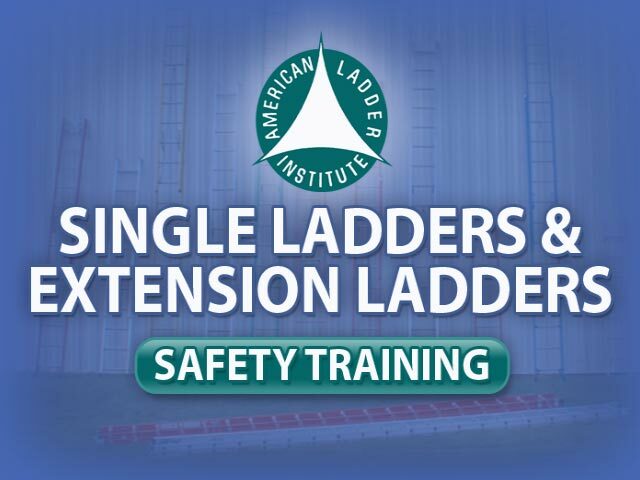 Register to get started! Sign in if you are already registered. 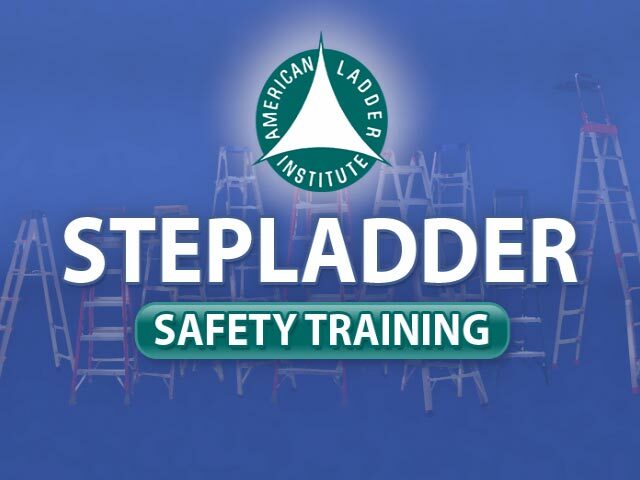 Free ladder safety training for selection, care and safe use of all ladders, including stepladders, single and extension ladders, articulated ladders, and mobile ladders. 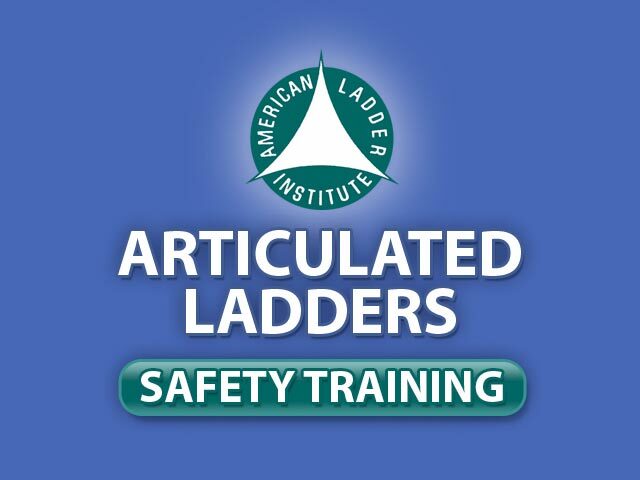 Provided by the American Ladder Institute, these sessions outline safe ladder practices in all applications, such as construction/painting, building and custodial services, warehousing, power, manufacturing, chemical and petrochemical, oil and gas, and at home.